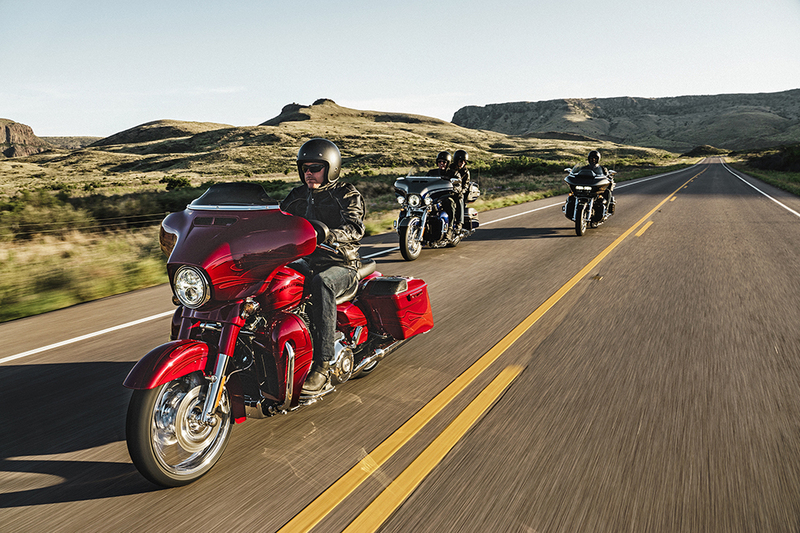 Here at Riverside Harley-Davidson®, we’ve got the Harley-Davidson® CVOTM lineup in stock now. 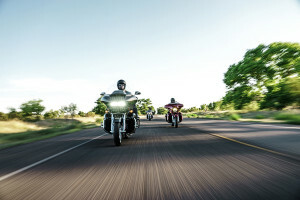 The CVOTM (Custom Vehicle OperationsTM) Road Glide Ultra® is a top-tier touring bike that delivers all the equipment you need to hit the road for the longest ride. 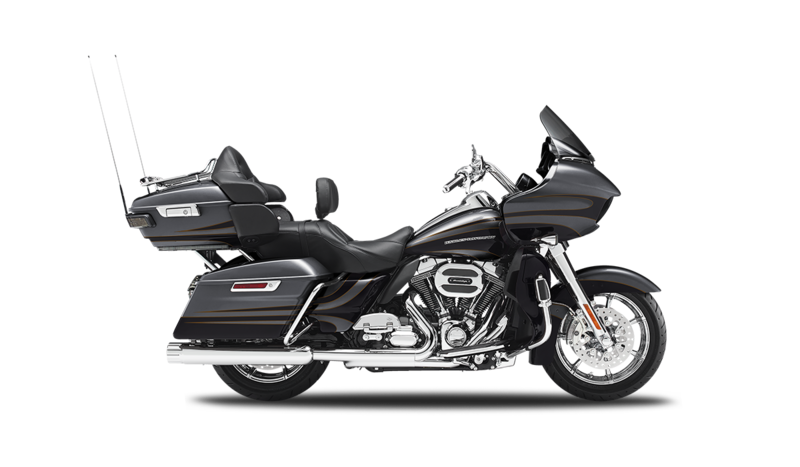 It also delivers custom Harley-Davidson® style straight from the factory, and it’s perfect for Los Angeles and Inland Empire area riders. 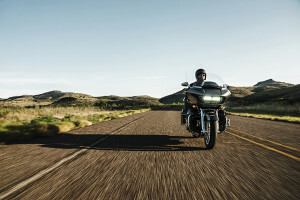 Find out more about the Road Glide Ultra® below. 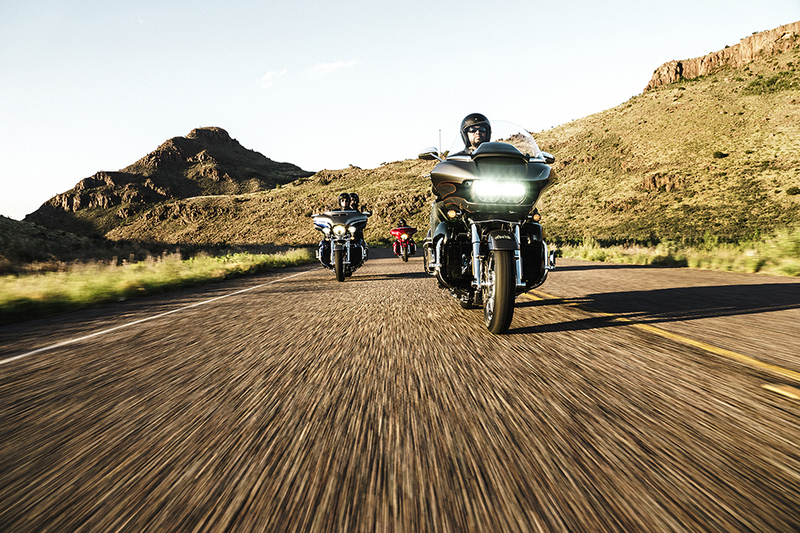 You’ll be confidently in control astride the CVOTM Road Glide® Ultra, because it includes all the latest touring developments from Harley-Davidson®. 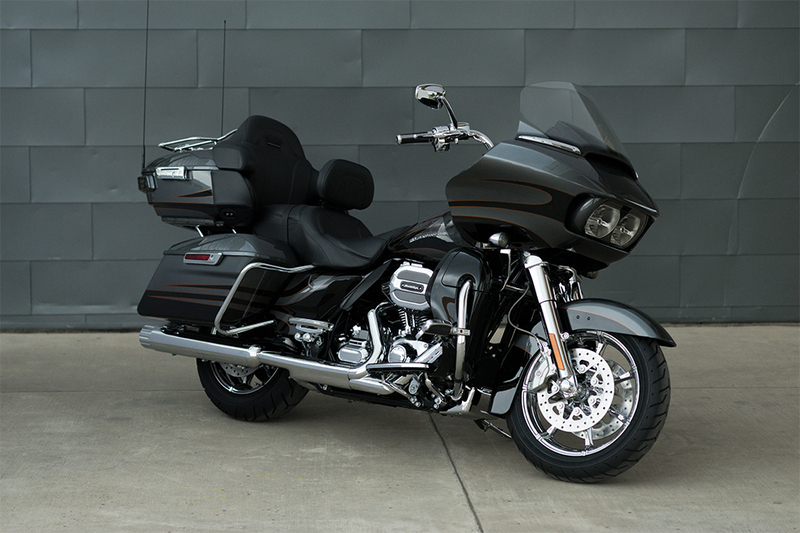 Airflow Collection: The CVOTM Road Glide® Ultra features rider footboard inserts, passenger footboard inserts, shifter pegs, a brake pedal and cover, highway pegs, heated handgrips with rubber inserts, and shift lever arms all from the Airflow Collection. Dunlop Multi-Tread Tires: With harder compounds in the center for durability and flat protection, and softer compounds on the side for confident handling and cornering performance, these are the perfect tires. 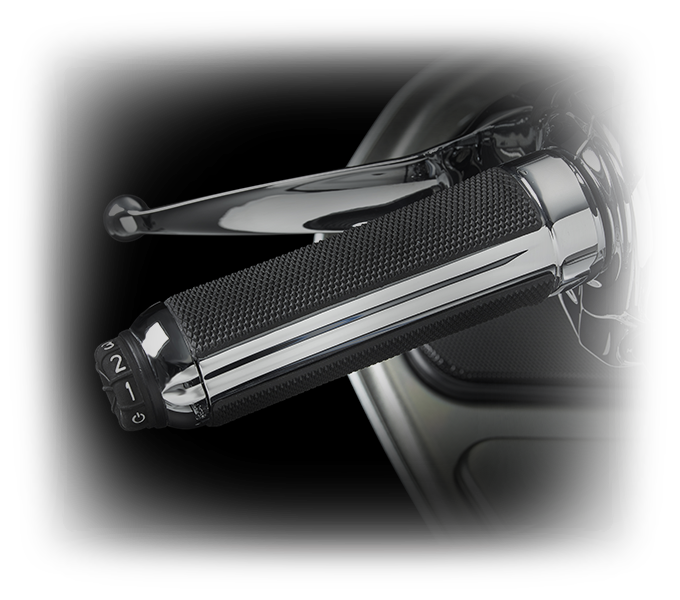 Mirror Chrome Slicer Wheels: Big, bold 20-inch chrome slicer wheels are going to cause a ruckus wherever you ride, and the convenient 90-degree valves make filling up easier than ever. 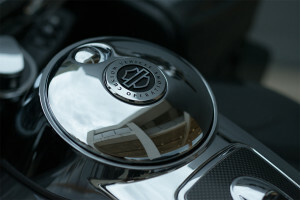 Six-Speed Cruise Drive Transmission: It’s a breeze to slip through the gears and get up to speed with the Cruise Drive Transmission. 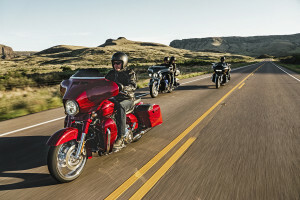 It delivers superior torque from the Screamin’ Eagle V-Twin to the big, mean back wheel. Twin-Cooled Twin Cam 110TM Engine: With more displacement, more power, and more torque, you’ve got more passing and merging power, faster acceleration, and quieter operation at highway speeds. Brembo® Brakes: The Brembo® brand is the best in the braking business. When you’ve got to slow down in a hurry, you’ll be happy you have these powerful stoppers in the front and rear. Twin CooledTM Twin Cam 110TM Engine Innovation: The big Twin Cooled™ Twin Cam 110TM isn’t just classic. It’s modern as well, with lightweight alloy components for superior heat management, performance, and the latest in fuel injection technology. Single Integrated Security and Locking Fob: When you step away from the bike, it’s easy to know that your ride is protected. The security system automatically activates when you walk away and deactivates when you return. Every CVOTM bike feels like a one of a kind custom creation, and this ride is no different. Fairing Lowers: You’ve got smartly designed fairing lowers that provide long haul comfort and protection as well as ventilation when you want it. 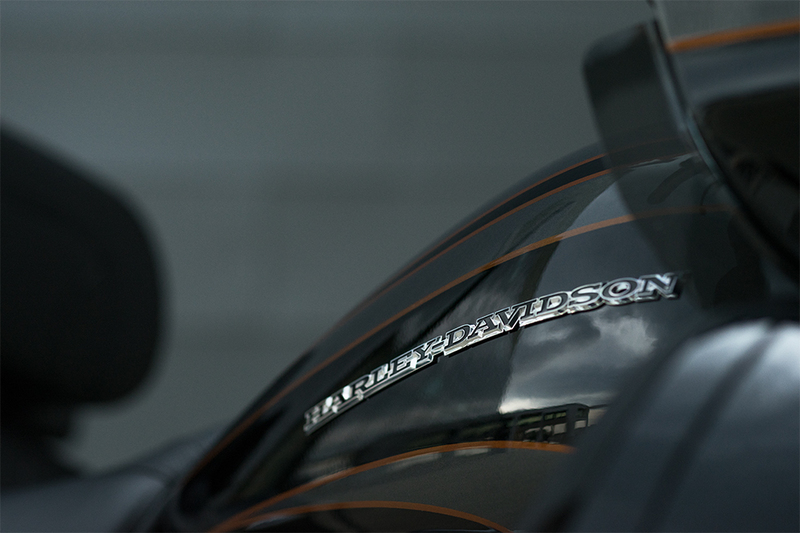 Sharknose Fairing Design: The triple splitstream vents open and close to equalize pressure in front and behind the windscreen. Nothing slices through the wind and rain like this bike. Adjustable Air Suspension: The Adjustable Air Ride suspension provides easy adjustment. 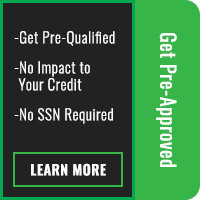 You can dial it in to match your payload and expected road conditions. 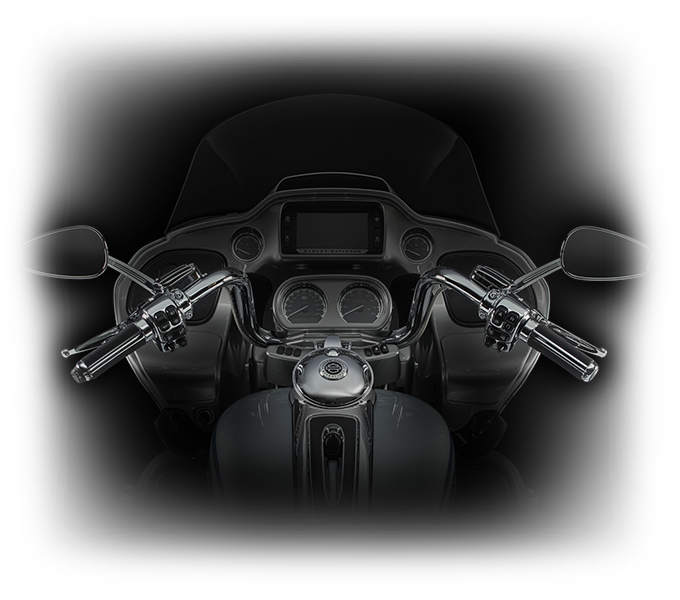 Heated Hand Grips: On cold days and cold nights, you’ll appreciate these heated hand grips that come standard on the CVOTM Road Glide® Ultra. Ergonomically Designed Hand Controls: It’s easy to take advantage of all your infotainment and connectivity features with controls right on the bars. You’ve also got all the essentials like turn signals, cruise control, and more. 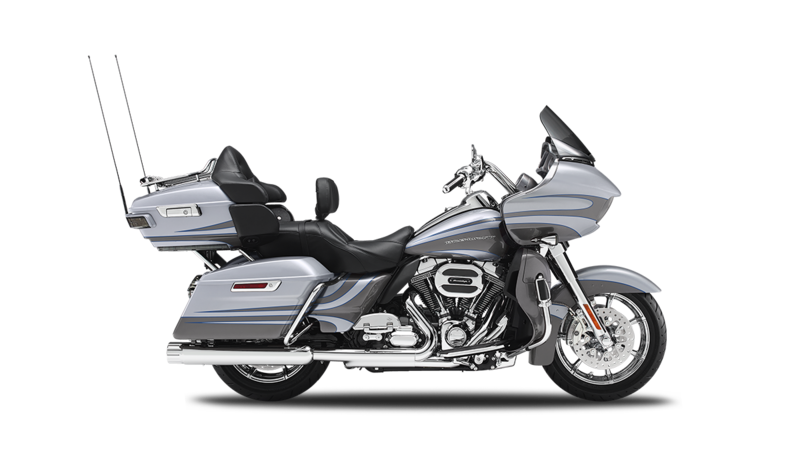 Passenger Seat Space and Leg Room: The CVOTM Road Glide® Ultra gets more passenger space and leg room, meaning your passenger stays happy even on the longest of tours. Custom Suspended Dual Control Heated Seat: This premium seating is so comfortable you might never want to get off. It’s suspended to isolate you from bumps and heated to keep you warm on the coldest rides. 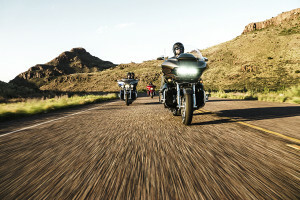 The latest high tech features come standard on the CVOTM Road Glide® Ultra, allowing you to stay connected on the road. Tire Pressure Monitoring: This integrated tire pressure monitor provides precise PSI readings for both the front and rear wheels. Premium GPS Features: You’ve got premium navigation with GPS built right into the infotainment system, with 3D maps and future updates included. SiriusXM Satellite Radio: Satellite radio comes standard so you can enjoy music, talk, news, sports, and more. Chrome Tank Console with CB Pod: A CB pod insert comes standard, and it’s conveniently mounted on top of the classic fuel tank console. Jukebox USB Port: Stream audio or just recharge your device with this USB connection, and you can control it using the hand controls on the bike. 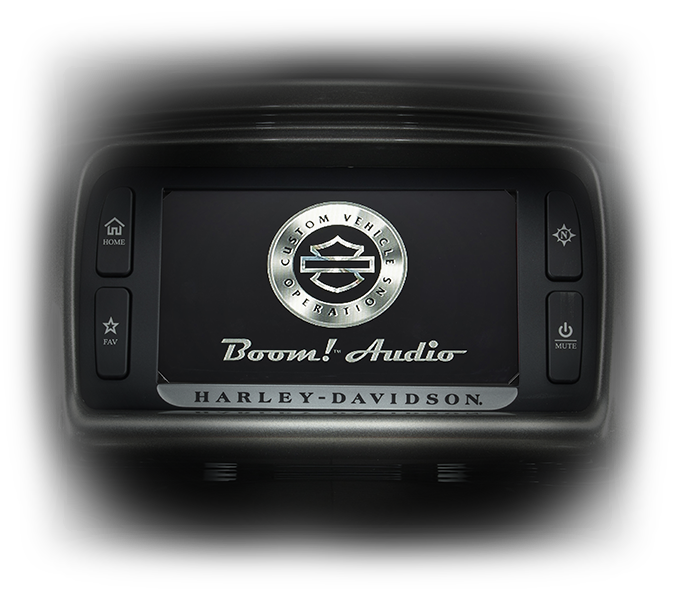 Boom!TM Box 6.5GT Radio: More volume, more power, and more clarity is what you get with this system, and it even automatically adapts based on your speed for better sound. 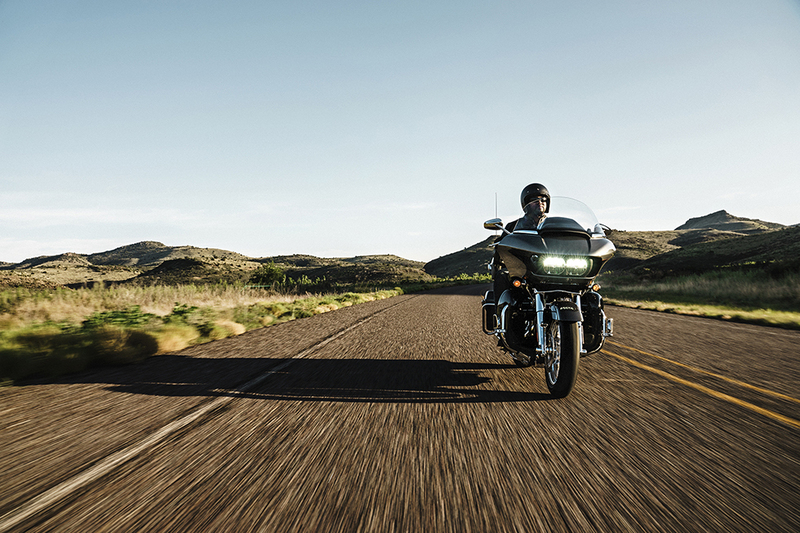 The CVOTM Road Glide® Ultra is bound to turn heads thanks to its bold, dramatic styling. 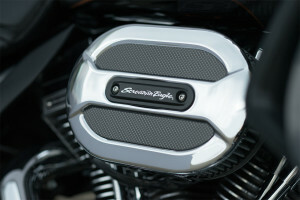 Chrome Dual Exhaust: It’s hard to ignore the unique 4-inch touring mufflers, chrome end caps, and chrome exhaust shields that provide the distinctive Harley-Davidson® exhaust note. 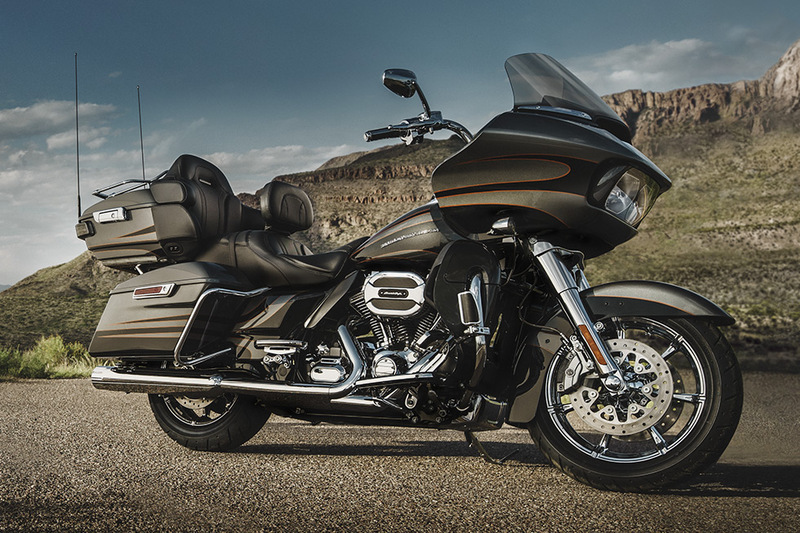 Pure Harley-Davidson® Styling: The Twin-CooledTM Twin Cam 110TM engine with Screamin’ Eagle® V-Twin delivers power and looks great doing it. 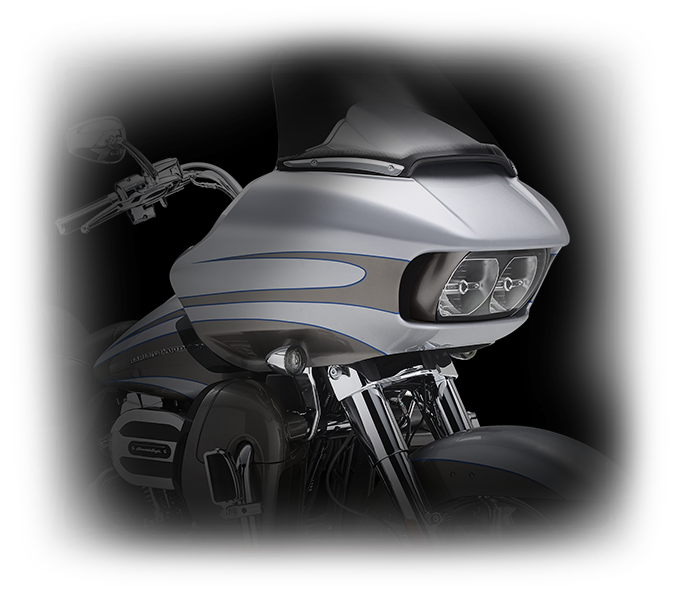 With a brilliant air cleaner cover and rocker covers, granite finish heads and cylinders, and machined cooling fin tips, this bike is bound to turn heads. Tour-Pak® Luggage Carrier Design: This smart luggage carrier provides secure, weather proof storage for your gear as well as an easy one touch access system. 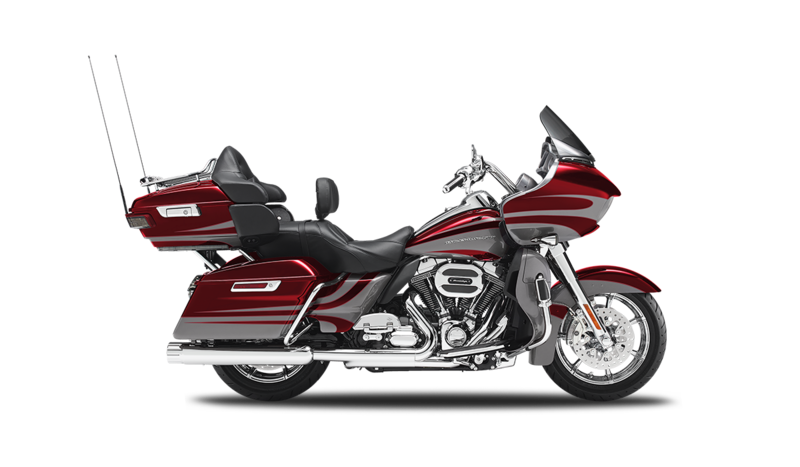 High Impact Graphics: Each CVOTM Road Glide® Ultra gets beautiful hand-finished graphics and paint. 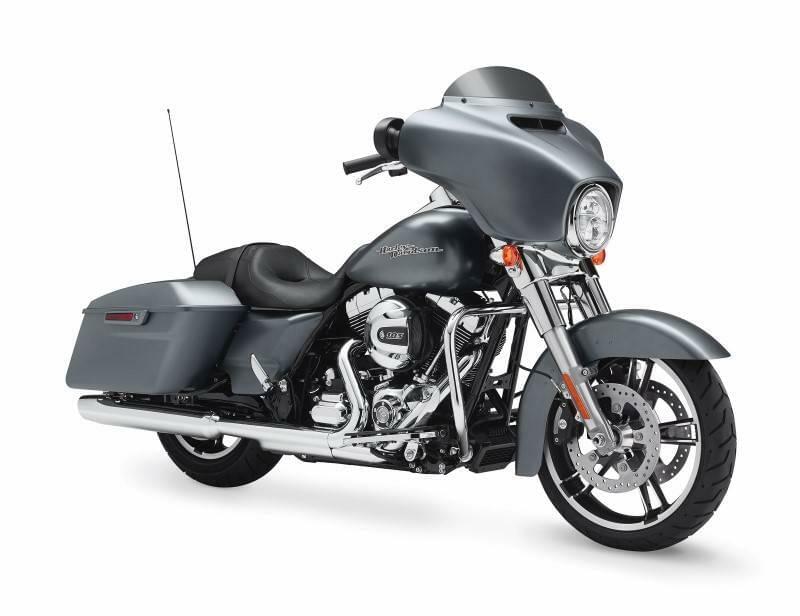 Restyled Fairing, Saddlebags, Tour-Pak® Luggage Carrier and Front Fender: The whole bike is designed to look good. All the parts combine to one perfectly seamless, integrated machine that’s ready to hit the road. 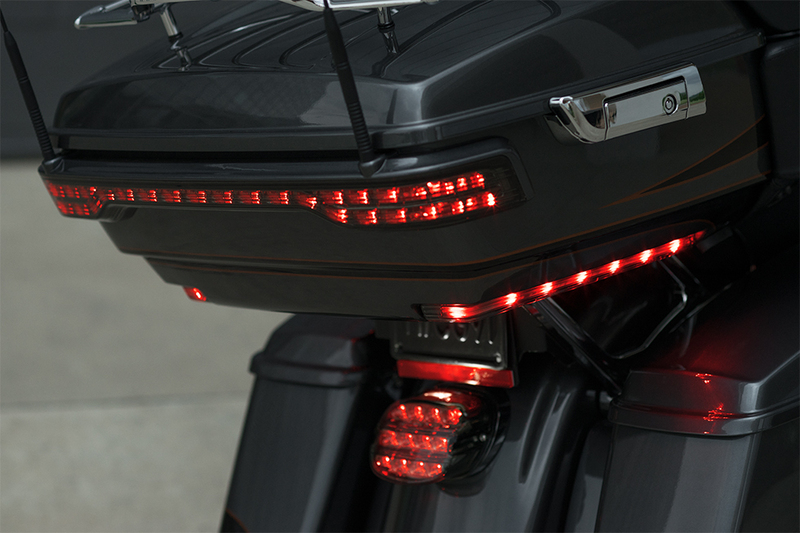 Color Matched Vent and Lighting Trim: While many lower tier bikes will use black or bright finished trim pieces, the CVOTM Road Glide® Ultra gets full color matched trim for that completely custom look. 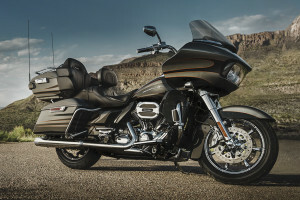 Hand Laid Graphics and Tank Badge: Every CVOTM Road Glide® Ultra provides distinctive tank and fender badging to complement the hand laid graphics. LED Bullet Turn Signals: Bold LED lighting emanates from the classic bullet turn signals.